I Just realised I last posted here last month and we are already past the middle of March! Where is time running to? If you have noticed, I have been sharing a lot of warm hearty soups, stews and hot beverages. So here is a healthy snack to accompany your hot beverages or just something to snack on. This is as simple as you can get. 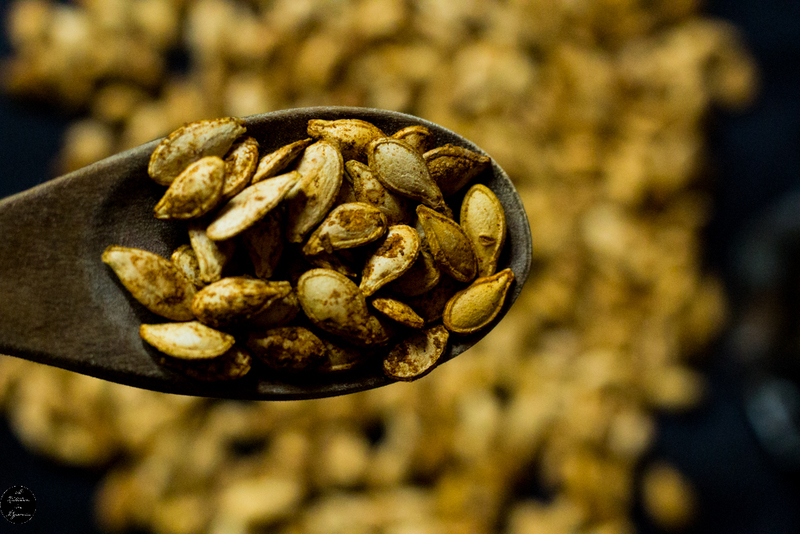 If you eat a lot of pumpkins, just save the seeds, dry them and toast them after. I always make these every time I have pumpkins. Add all the ingredients in a heavy cast pan and mix till all the seeds are well coated. 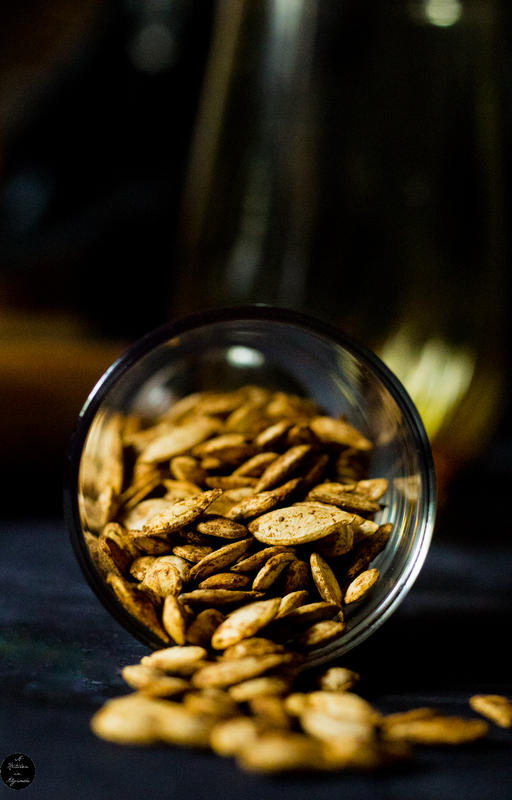 On medium heat, keep stirring the seeds till they are completely dry, have browned and are starting to pop. It will take around 20 minutes. Remove from fire and continue stirring till the seeds are fully cool and crunchy. Serve. 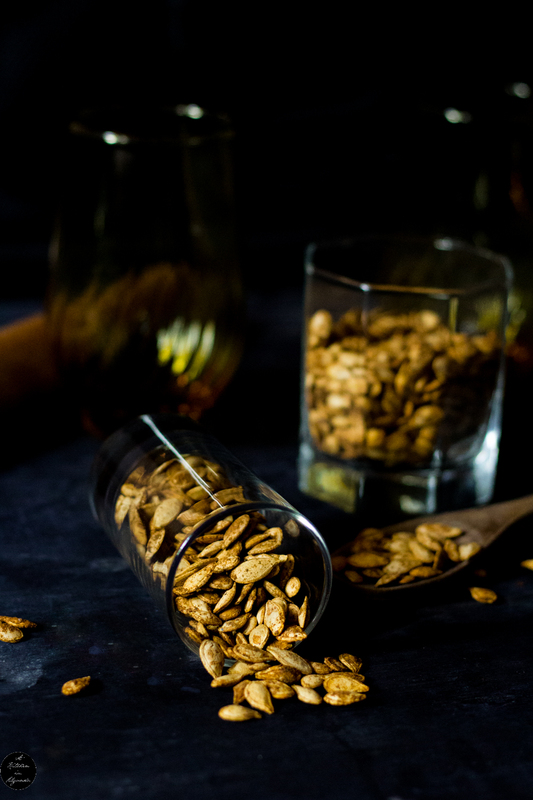 Let me know in the comments below how you make your pumpkin seeds.